News from Rock Village Hall. Bewdley, Kidderminster, Worcestershire. Enchanting Wedding Receptions, Conferences, and Meetings. 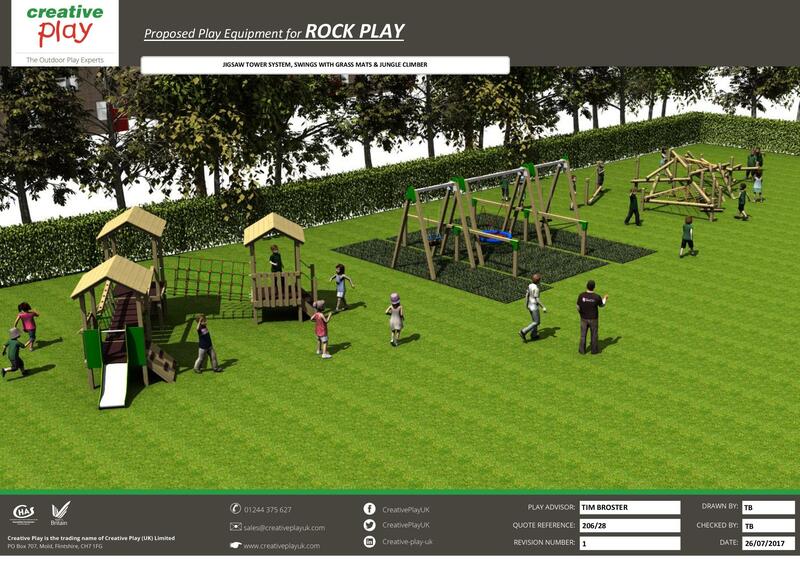 The £454 donated by the parish council will be used to purchase seats and tables around the new children's play area.